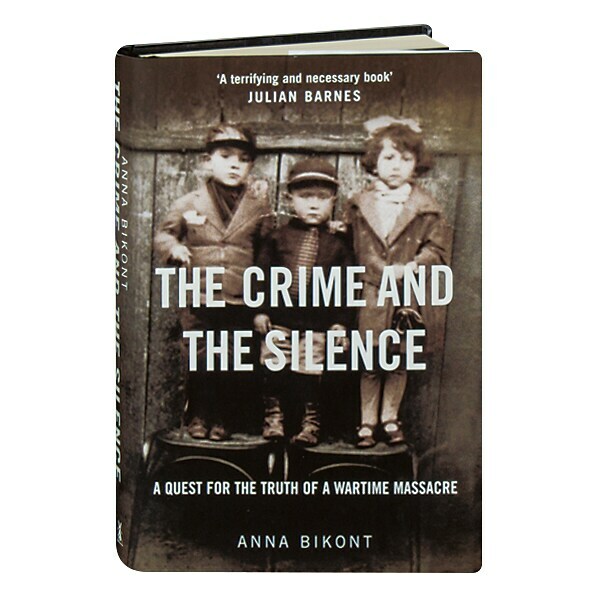 (Winner of the 2011 European Book Prize for Nonfiction) On July 10th, 1941, a horrifying crime was committed in the small Polish town of Jedwabne, as the town's Jewish population—hundreds of men, women and children—was herded into a barn and burned. It was a massacre on a shocking scale, but only a few people were ever brought to justice for their part in the atrocity. Part history, part memoir, part investigation, this book from leading Polish journalist Anna Bikont is the story of a massacre told through oral histories of survivors and witnesses, as well as a portrait of a Polish town coming to terms with its dark past. Bikont includes the perspectives of both heroes and perpetrators as she chronicles the sources of the hatred that exploded against Jews, and asks what myths grow based on hidden memories, what destruction they cause, and what happens to a society that refuses to accept a horrific truth.